For the third year in a row, the Bald Eagle Area School District has been recognized by the National Association of Music Merchants. 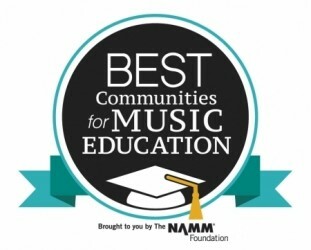 The district was given an award for Best Communities for Music Education. 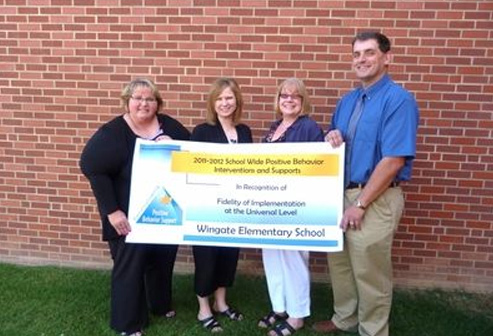 Drama Director Ryan Wade said BEA was among 623 school districts from across the country, including 92 in Pennsylvania to receive the distinction.